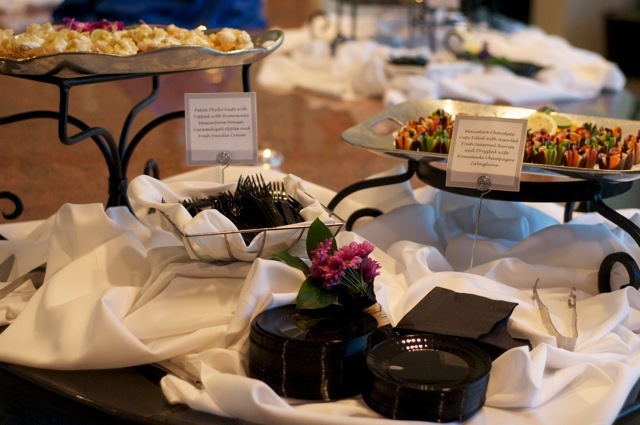 Our artfully arranged buffet and plate presentations for spectacular displays that are pleasing to the eye as well as the palate. 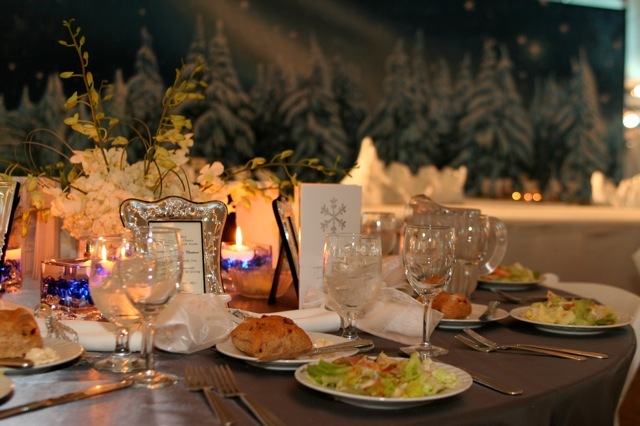 Seasons makes ordinary corporate functions – such as client or staff meetings, training seminars, employee appreciation events, etc. 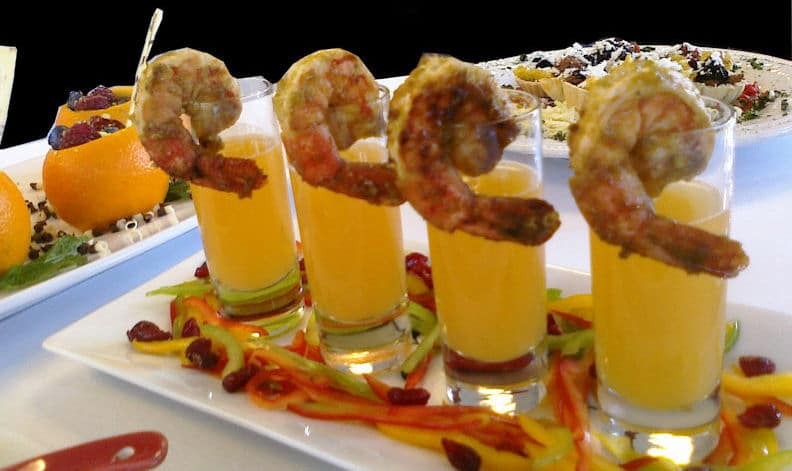 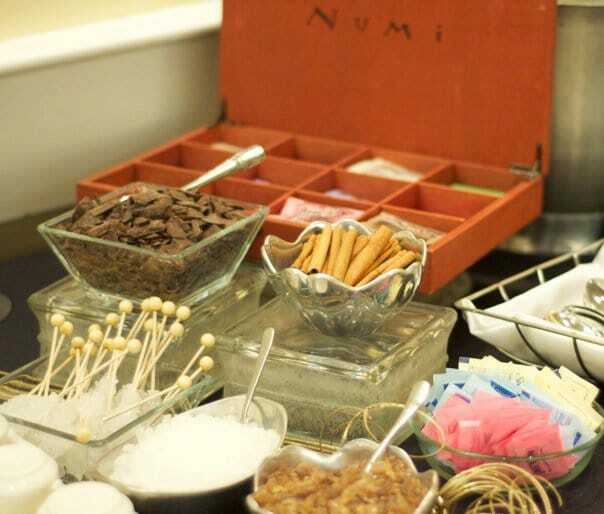 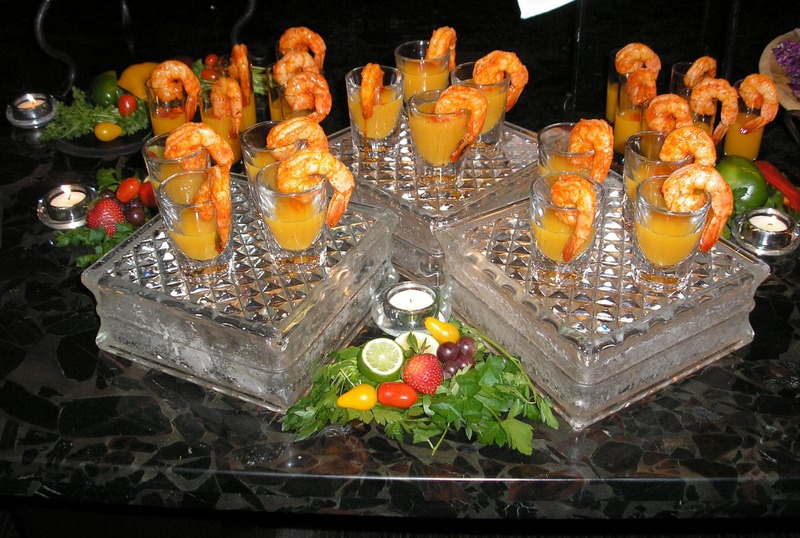 – extraordinary with our creative, distinctive menus and superior service. 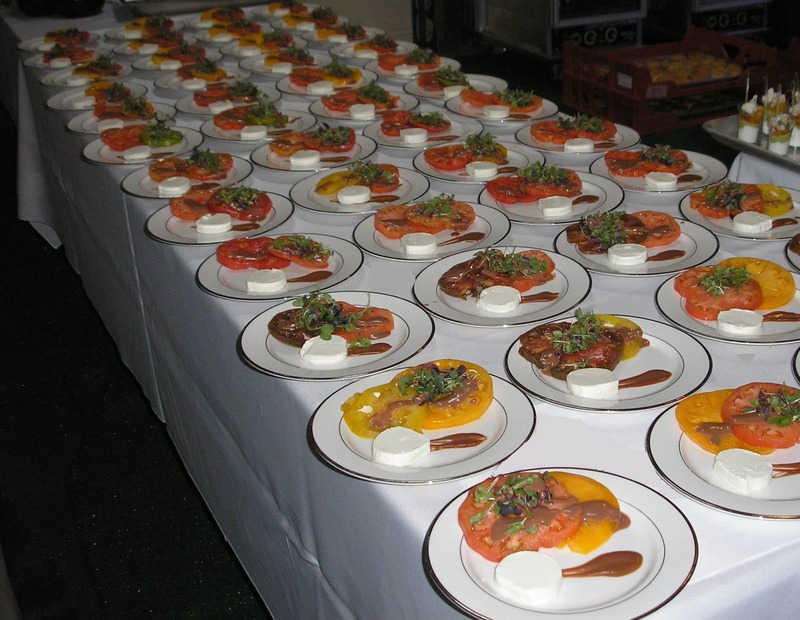 Our social catering menus are custom-designed for each event; to create remarkable and memorable once-in-a-lifetime events. 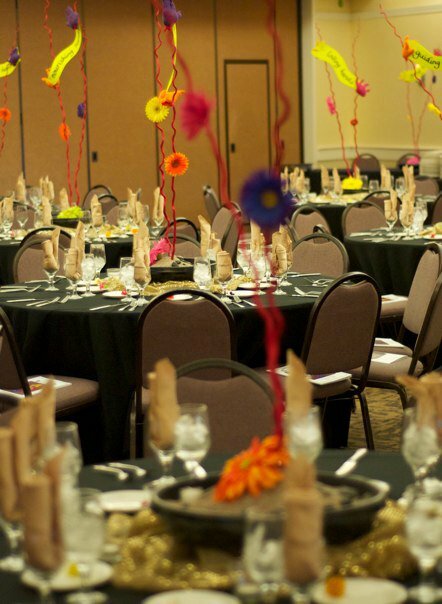 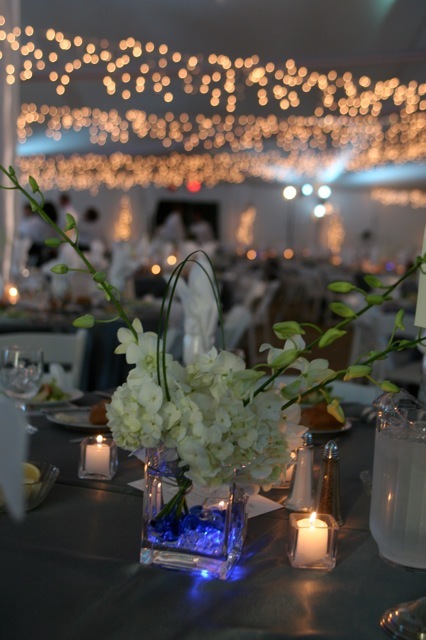 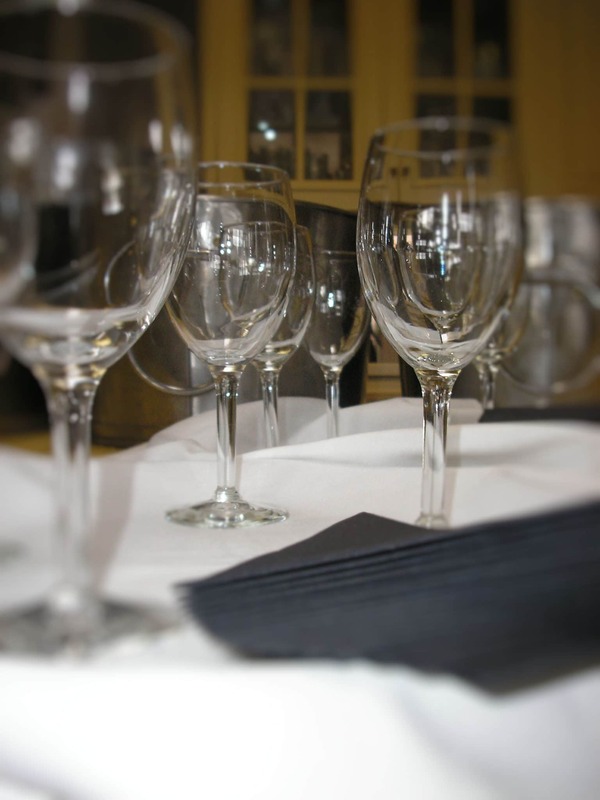 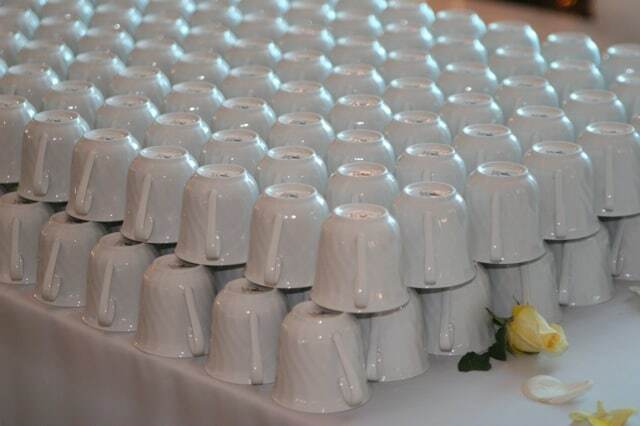 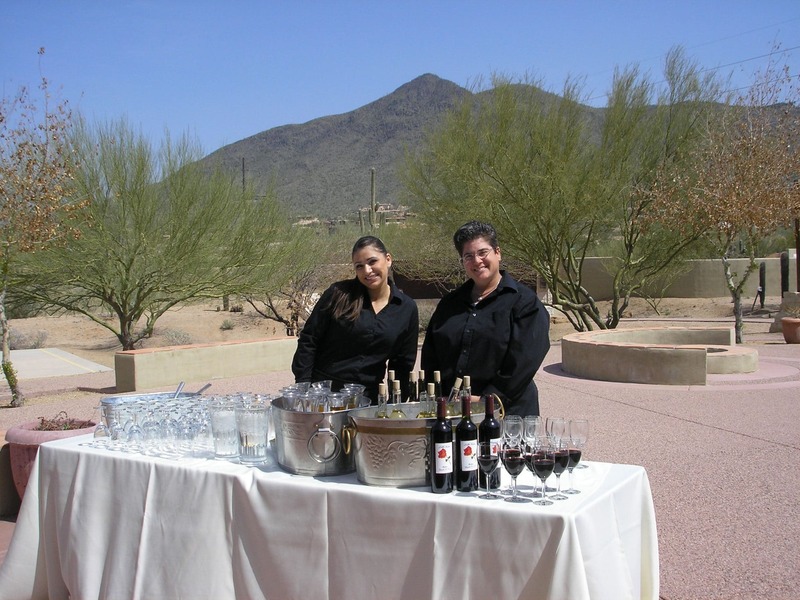 Our friendly, knowledgeable Event Specialists can help with every aspect of your catered affair including rentals, staffing, bartending, and more. 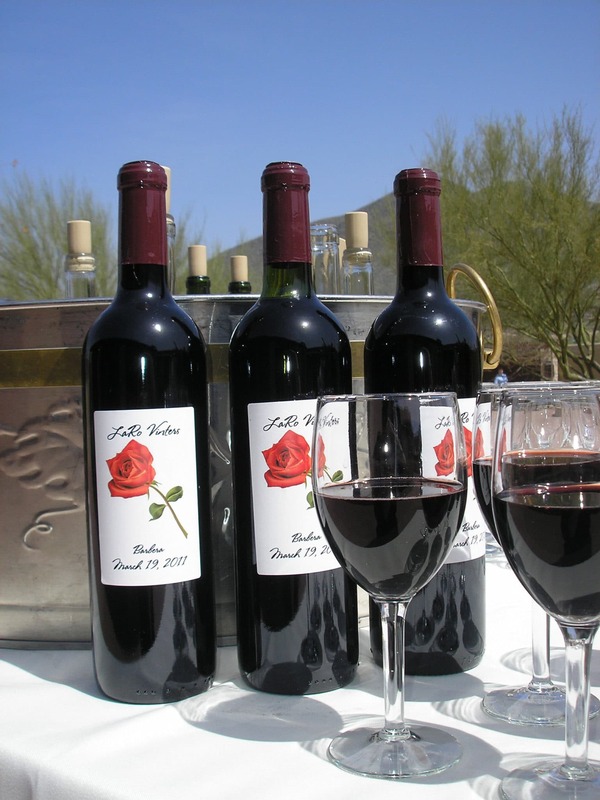 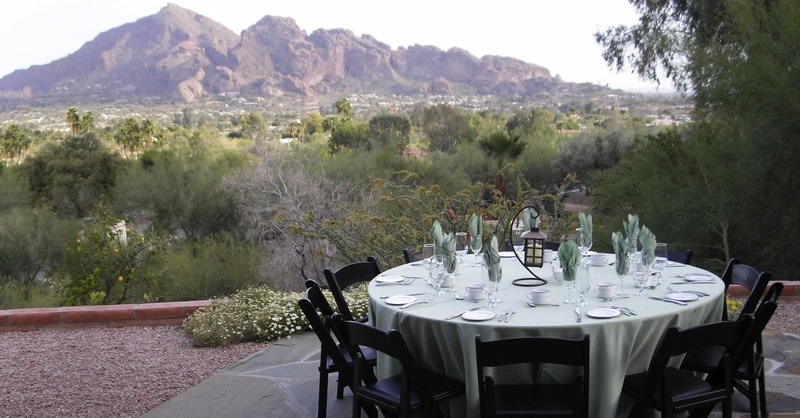 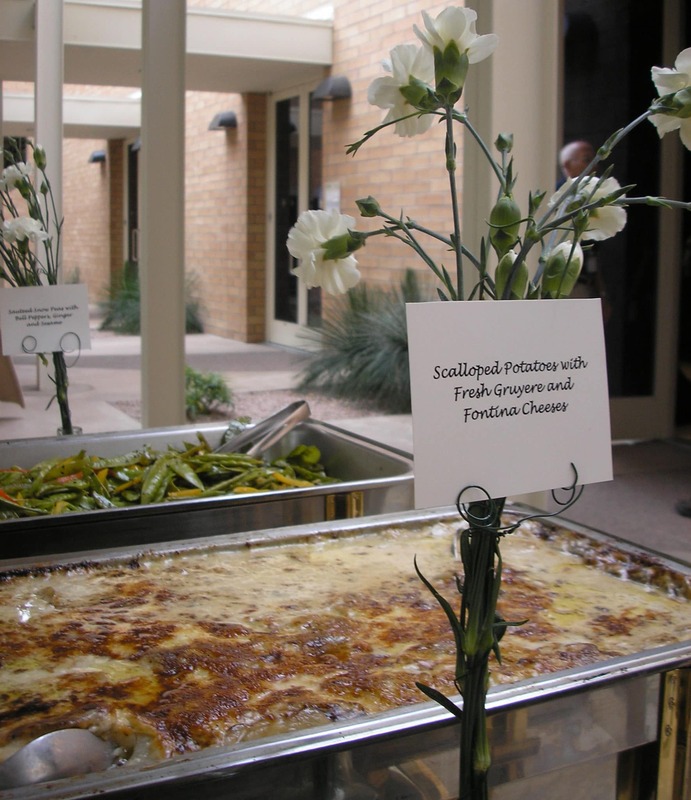 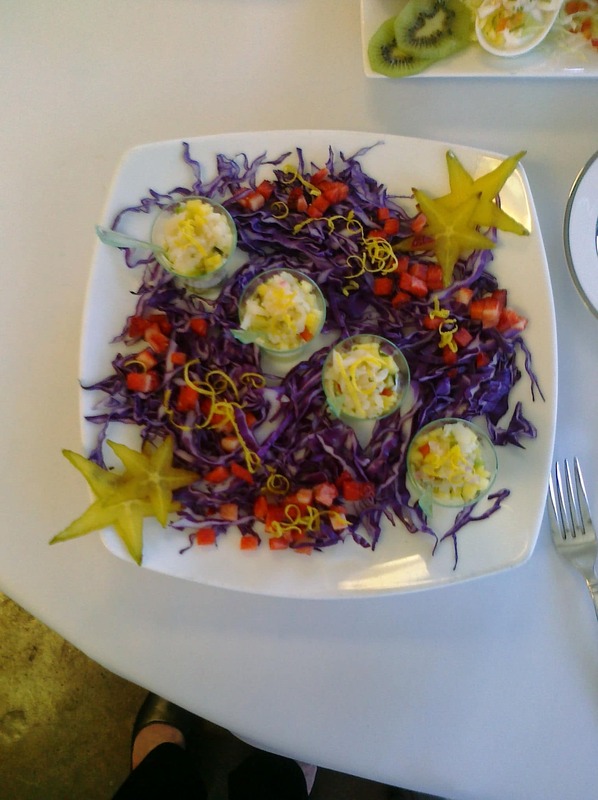 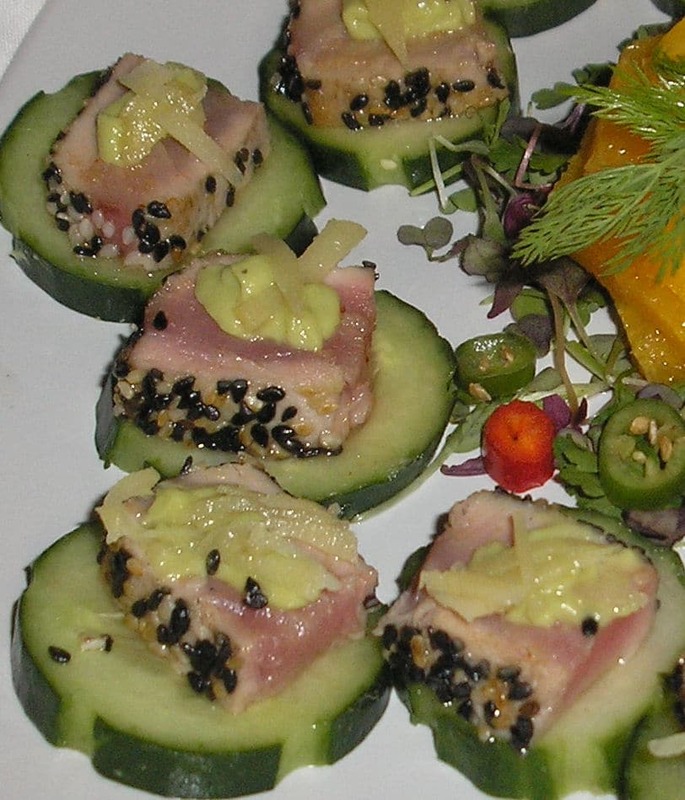 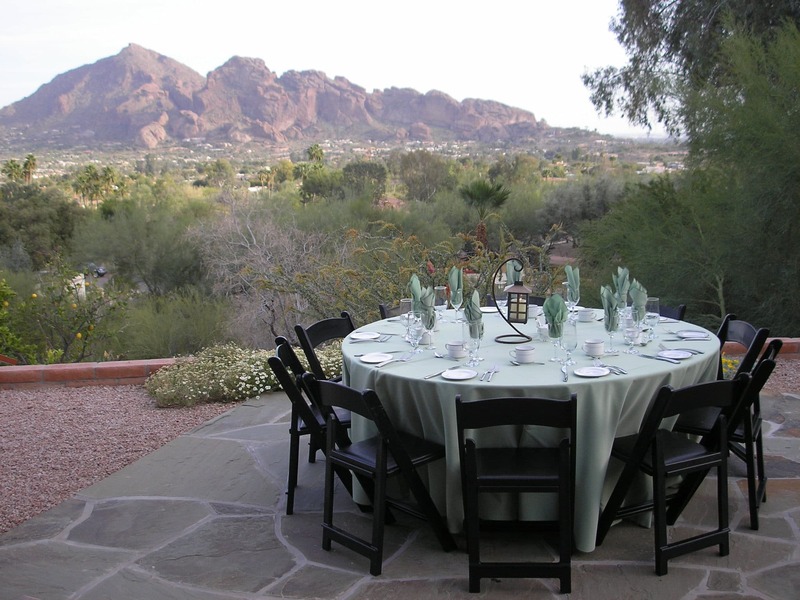 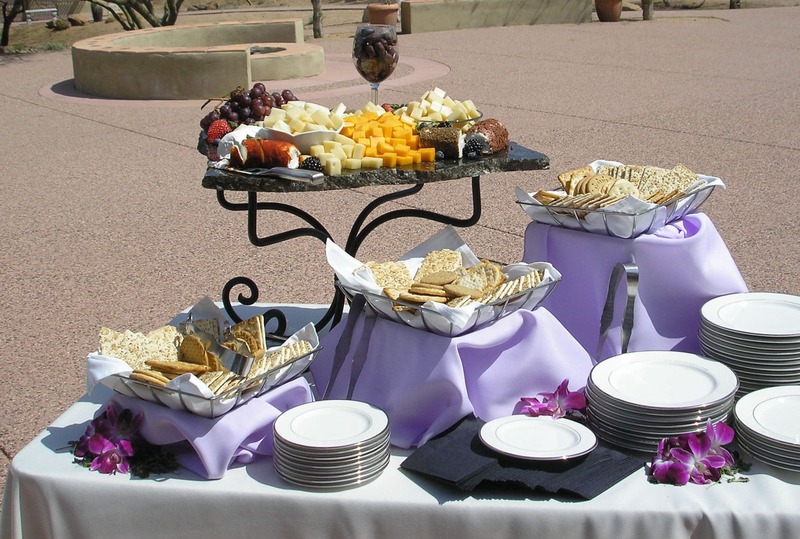 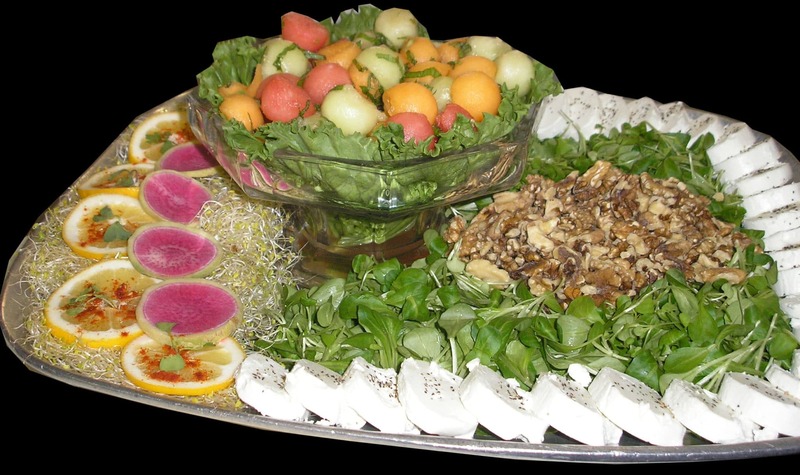 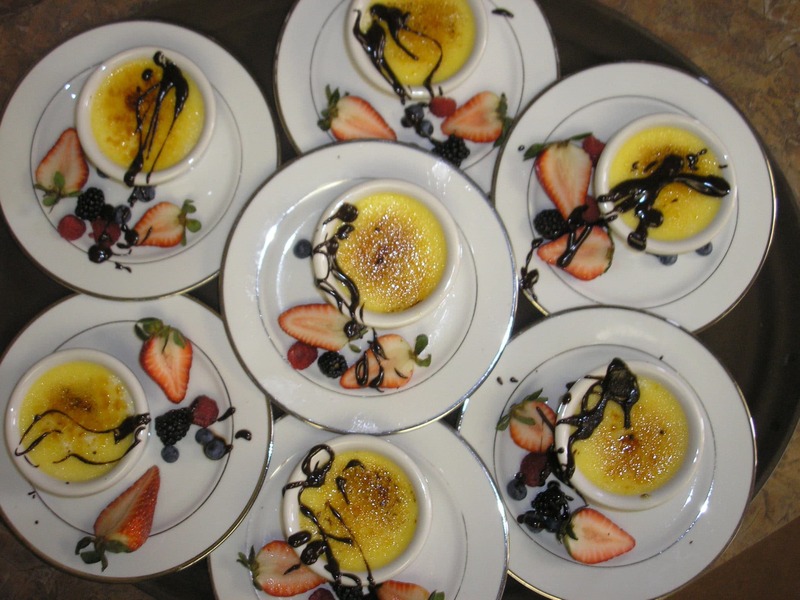 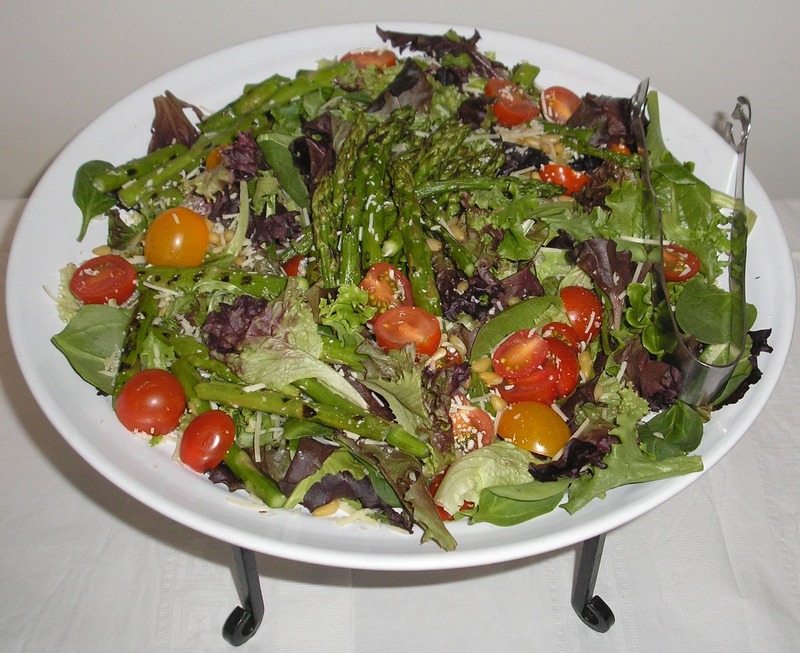 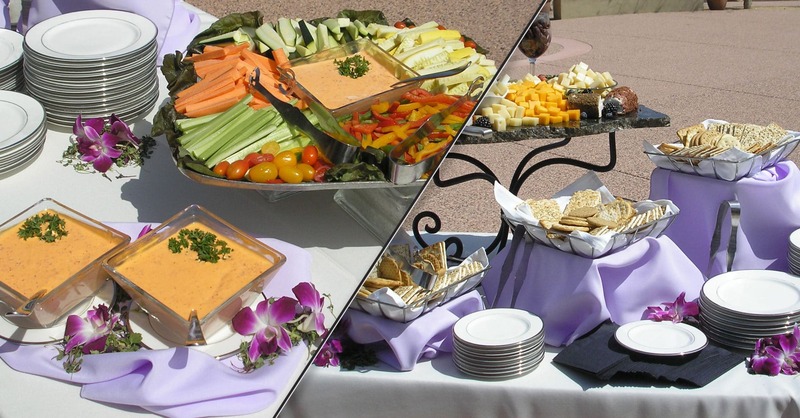 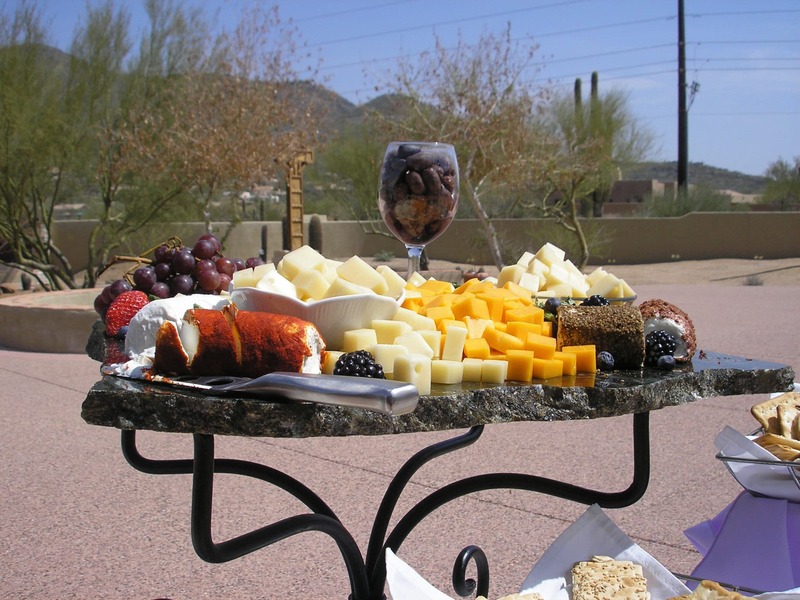 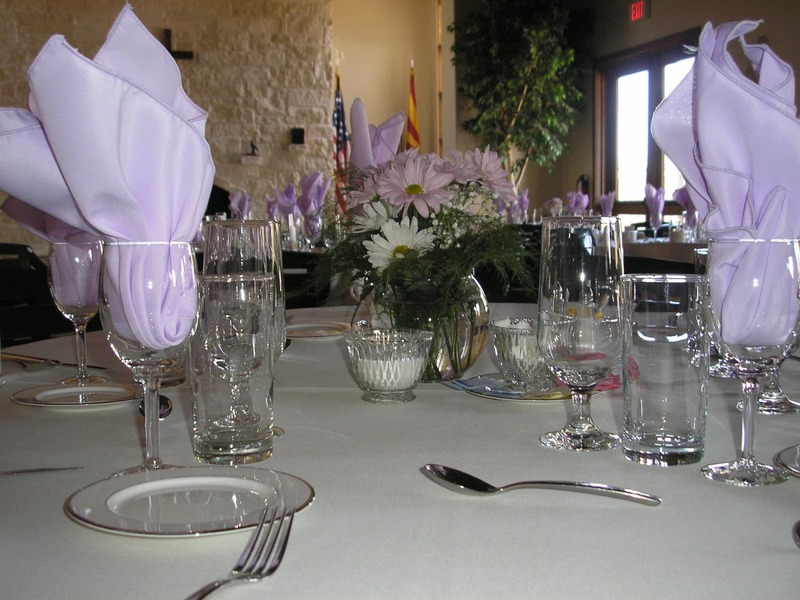 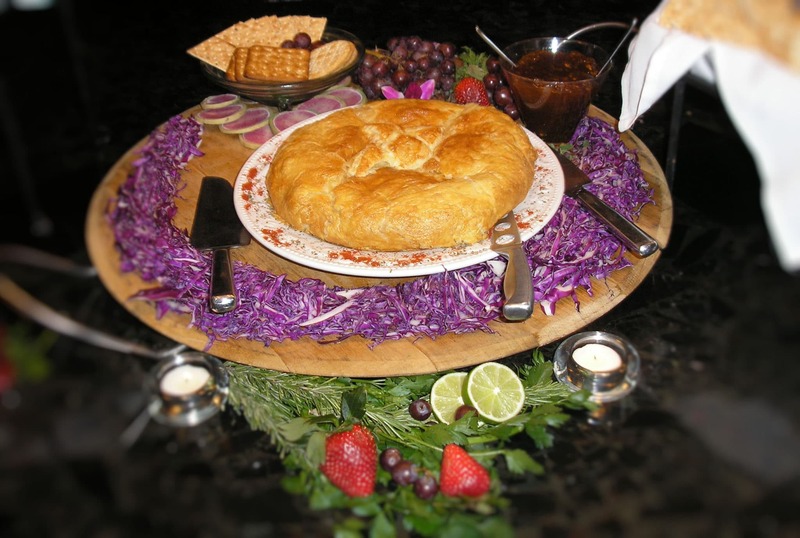 Established in 1995, Seasons Gourmet Catering proudly provides fresh, contemporary cuisine throughout the greater Phoenix area. 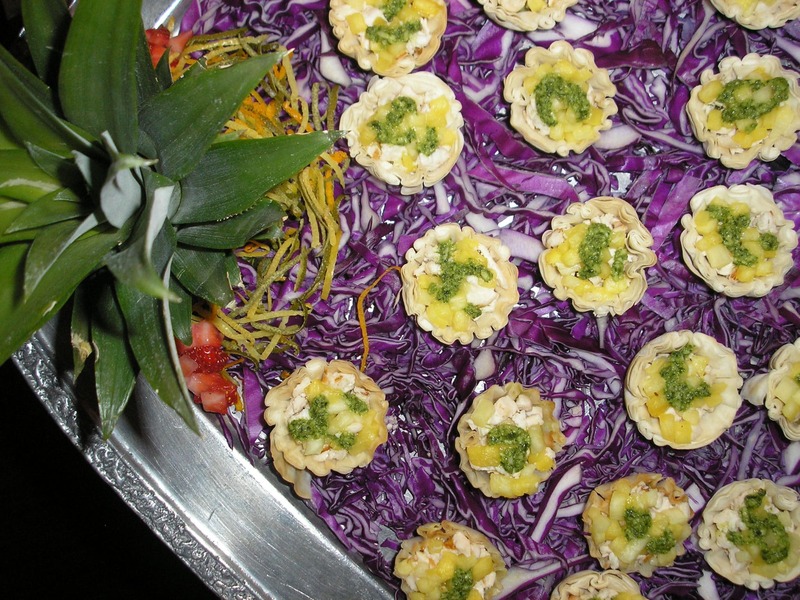 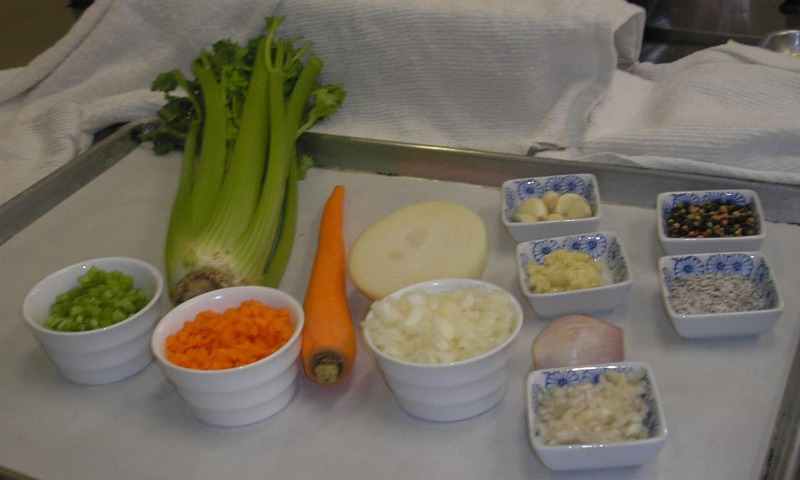 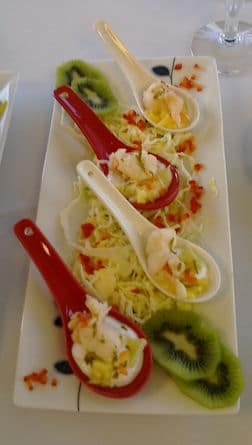 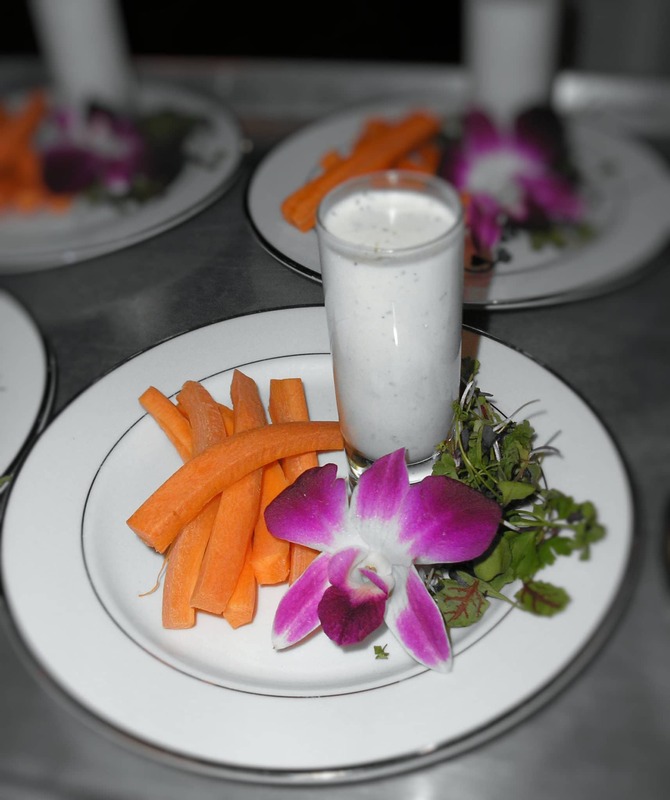 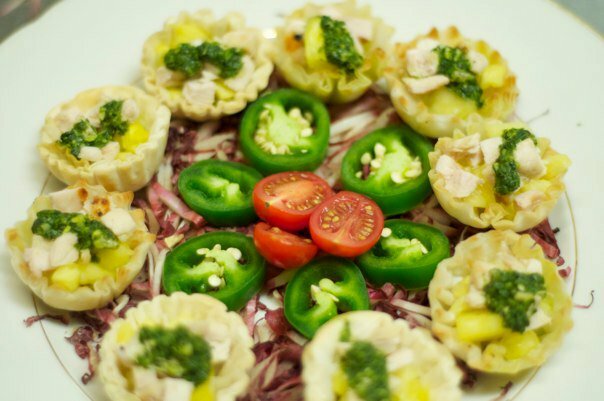 Our commitment to using only the freshest ingredients, our detailed and beautifully crafted presentations and our second to none customer service has placed us at the forefront of the catering and event industry. 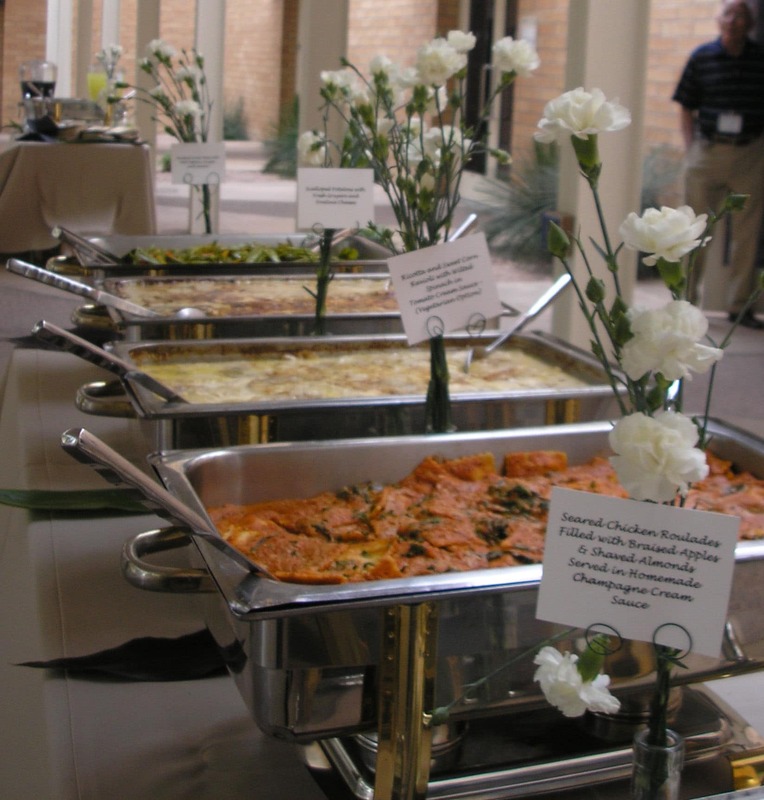 Whether it’s a corporate meeting or event, wedding, birthday, holiday party, or just an intimate gathering of friends, let Seasons Gourmet Catering treat you to a spectacular culinary experience. 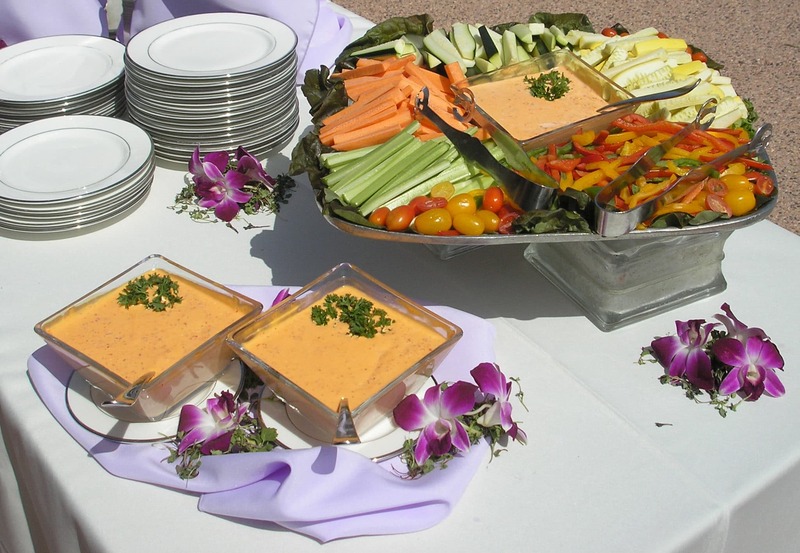 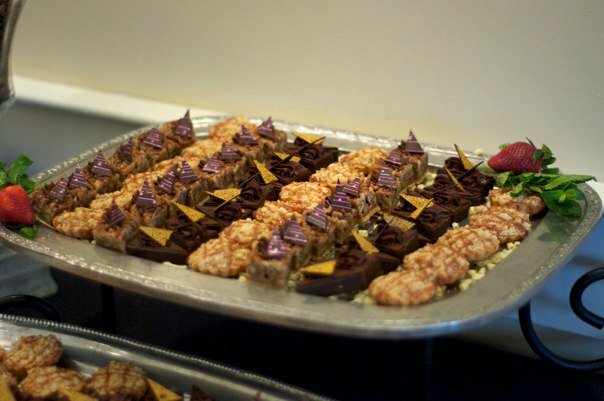 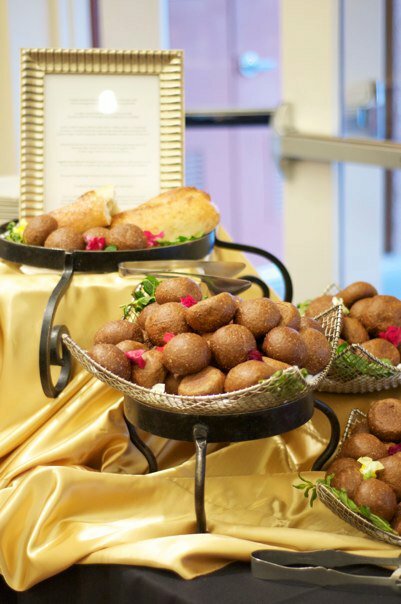 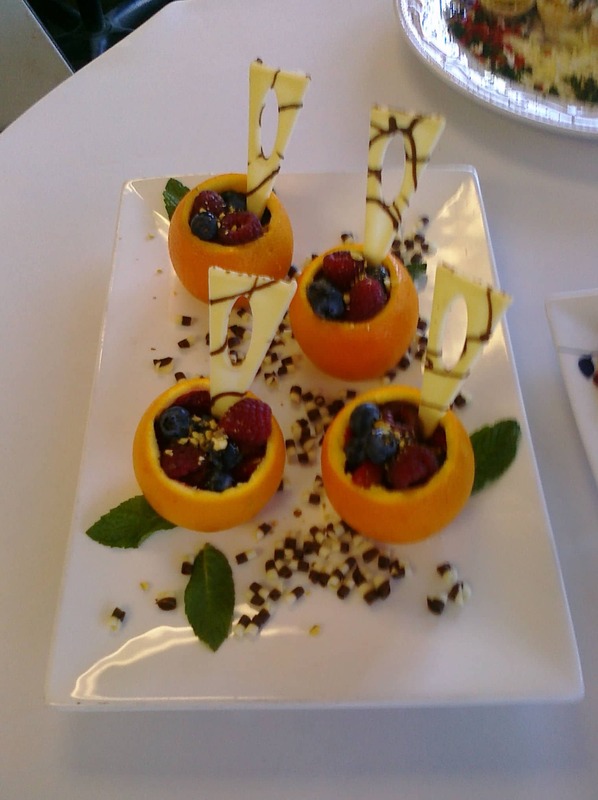 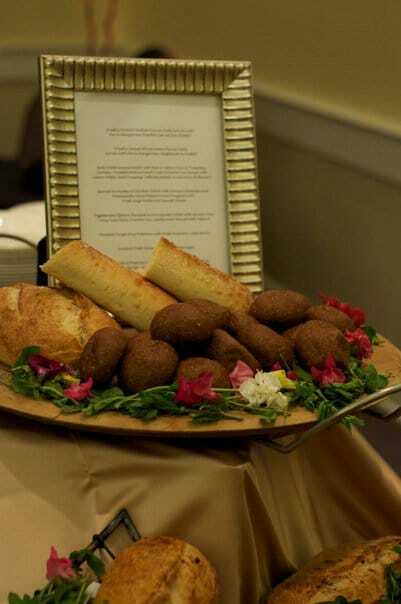 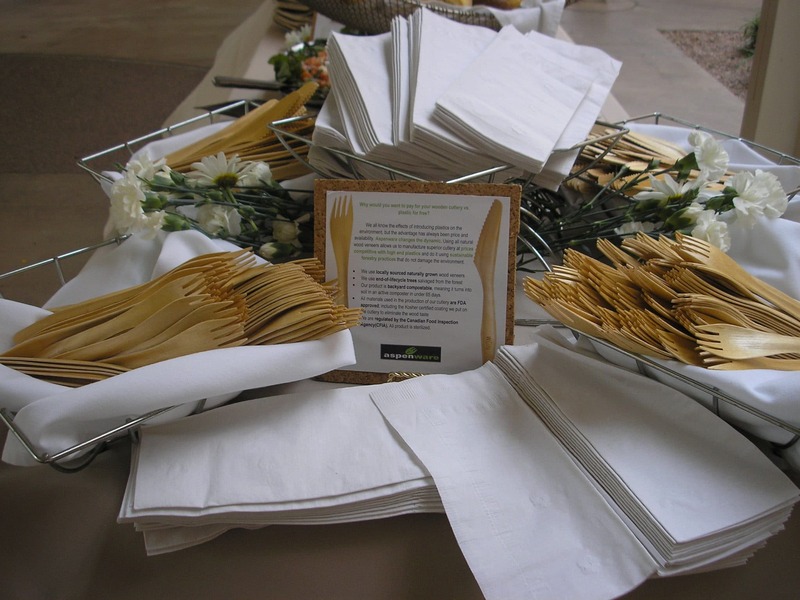 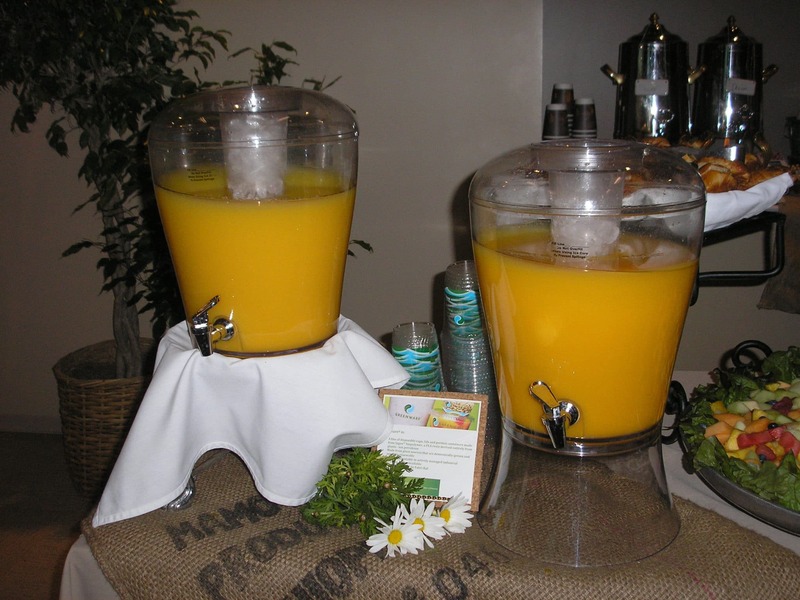 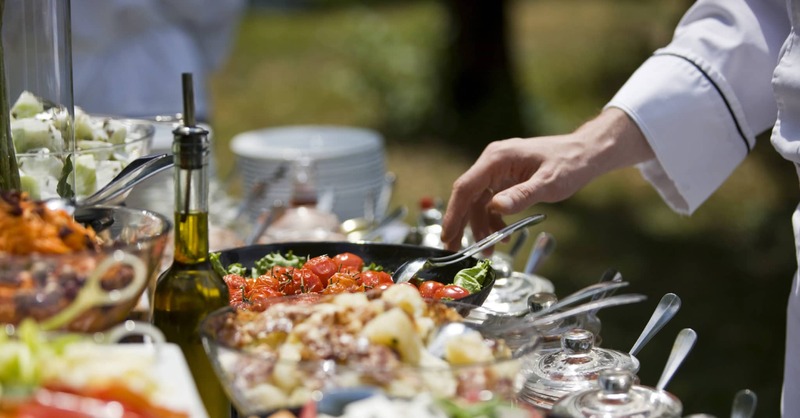 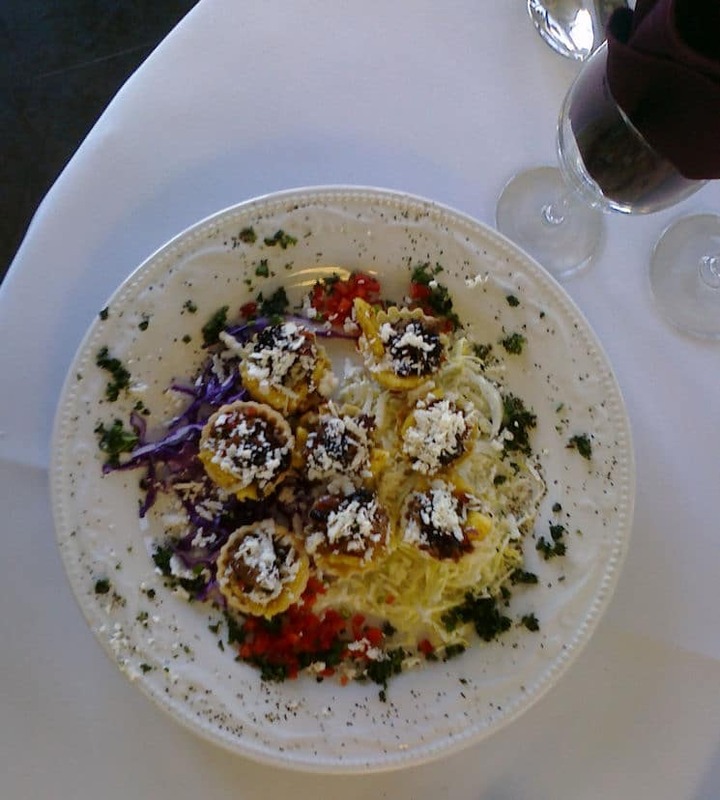 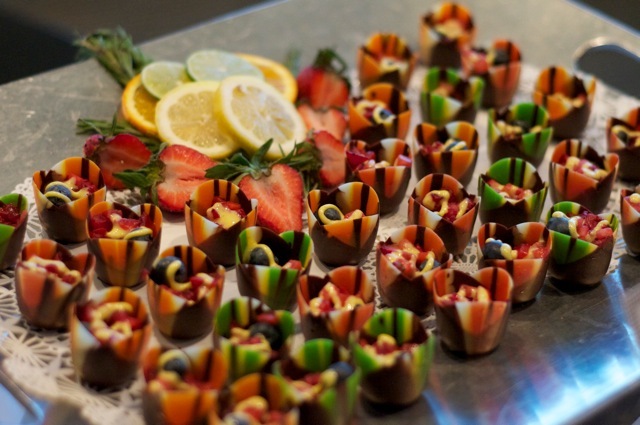 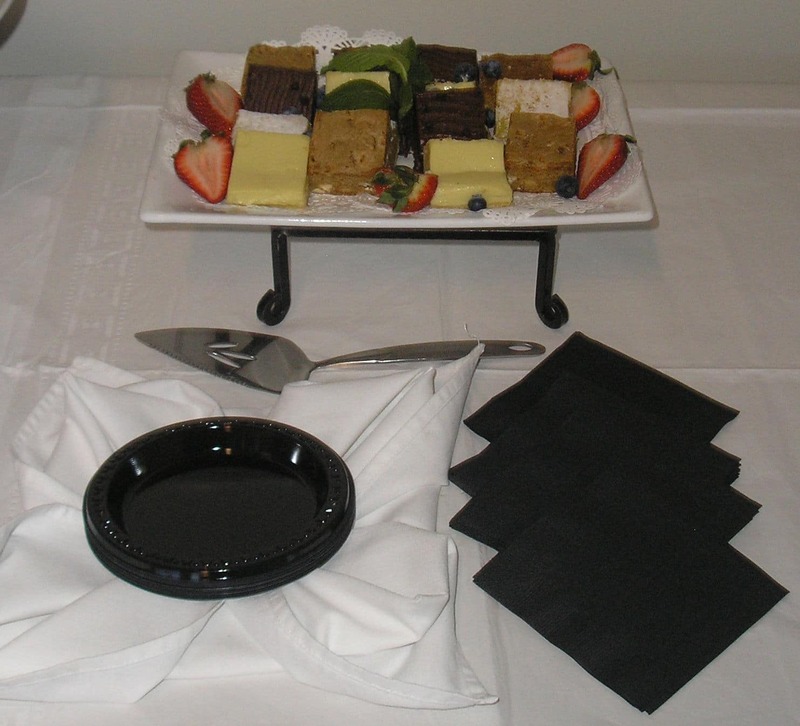 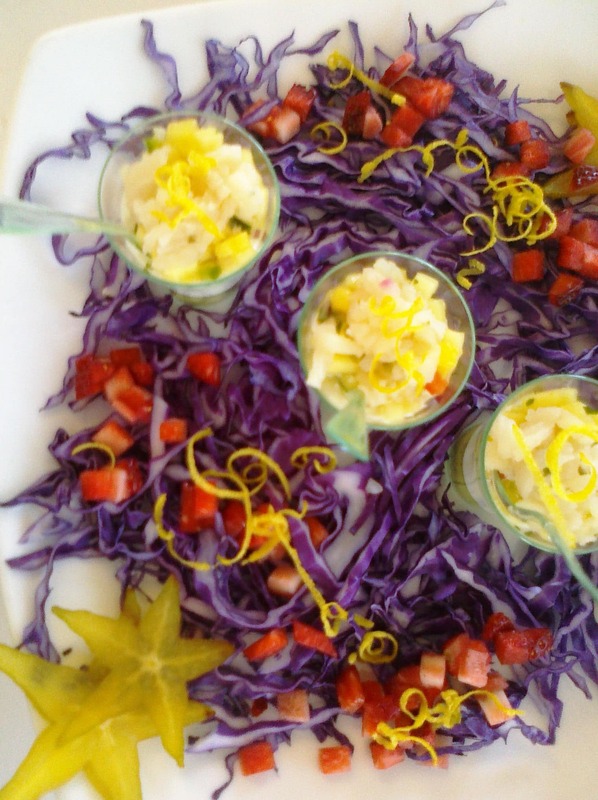 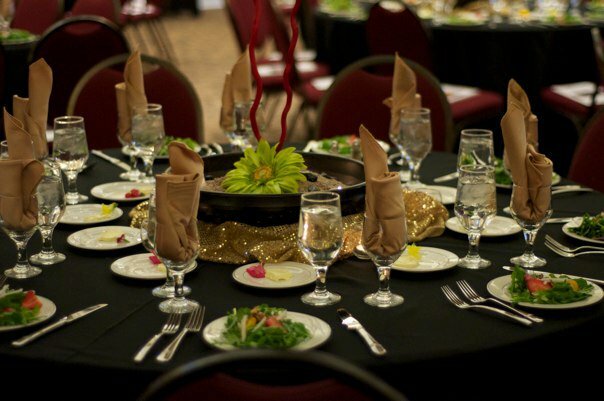 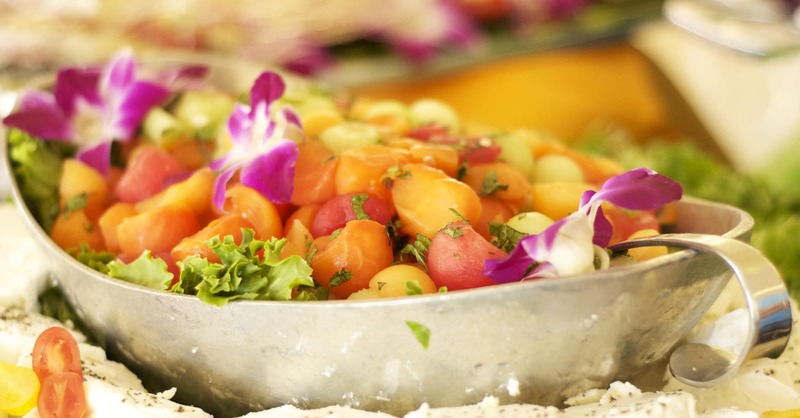 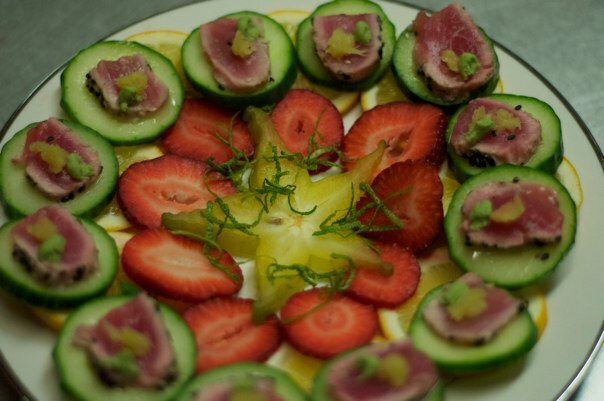 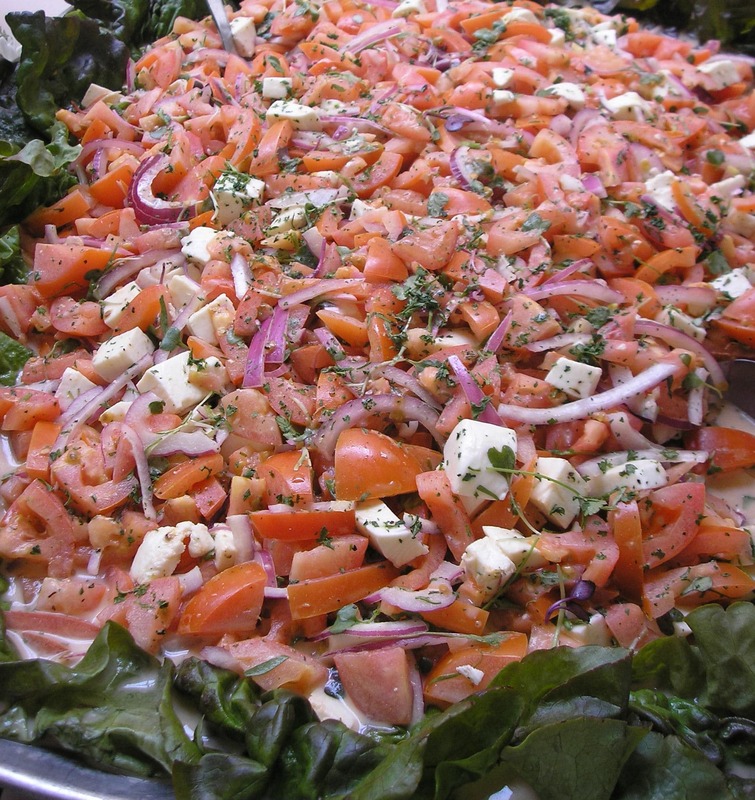 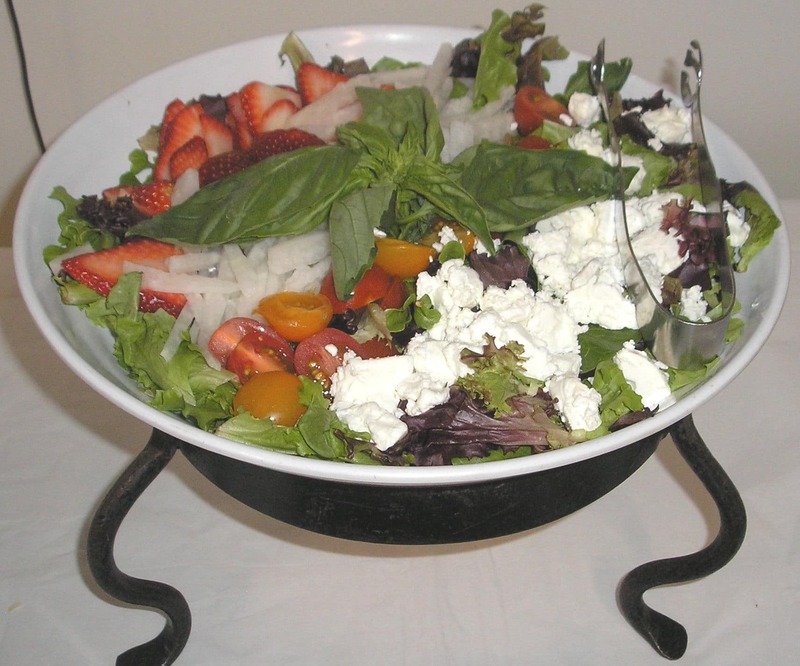 Seasons Gourmet Catering is your Corporate Catering connection ~ for a simple luncheon or VIP extravaganza, experience the very best of catering with Seasons. 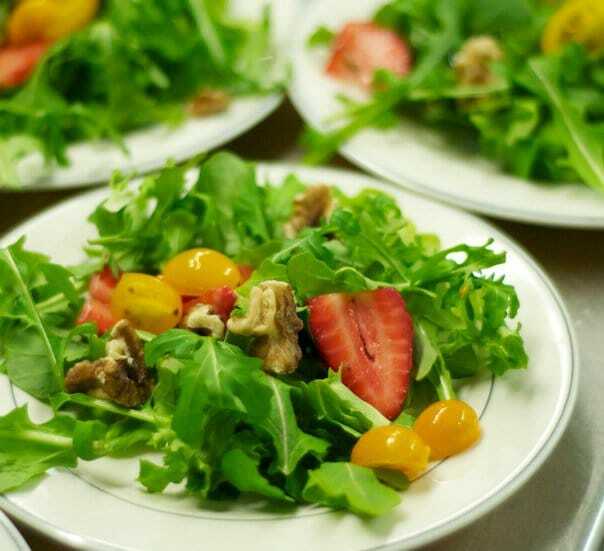 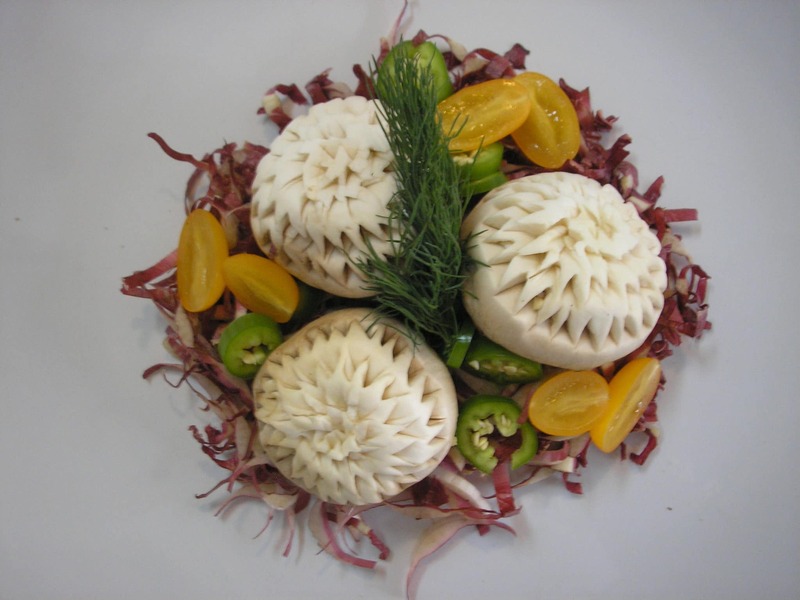 Seasons provides quality, freshness and variety; and most importantly, on time! 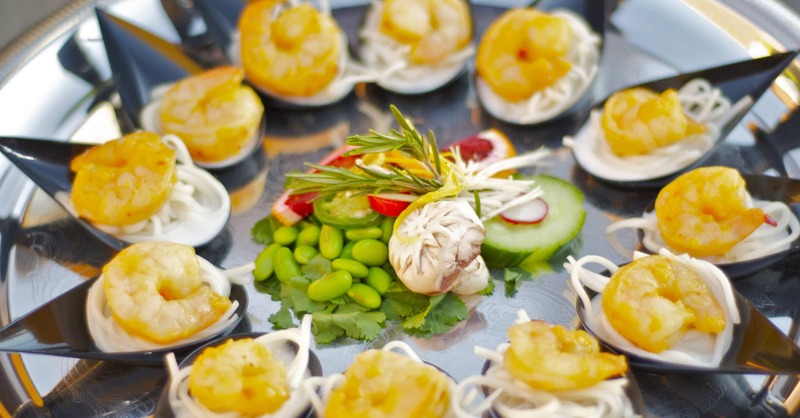 We proudly combine inventive menus, creative design and decorating, unparalleled attention to detail and flawless execution to ensure that your social catering event is spectacular! 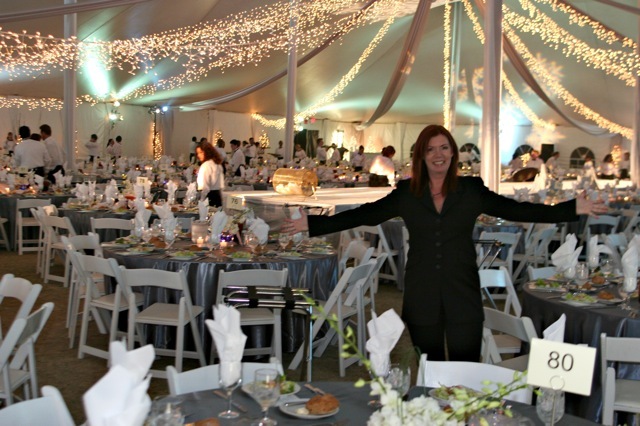 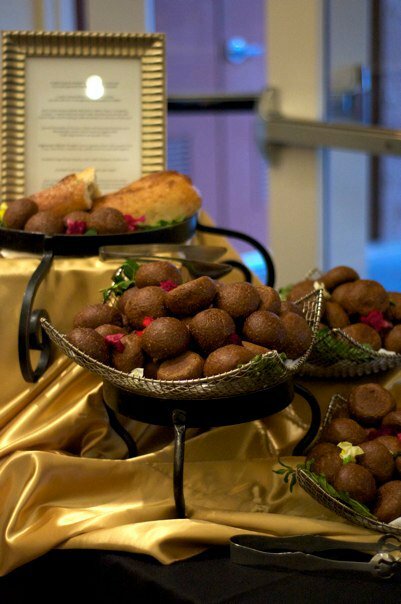 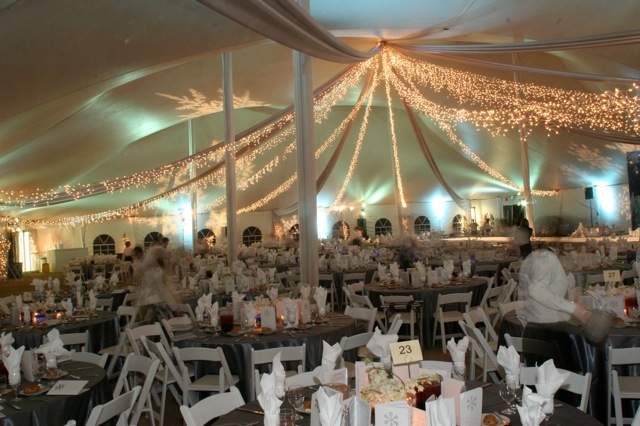 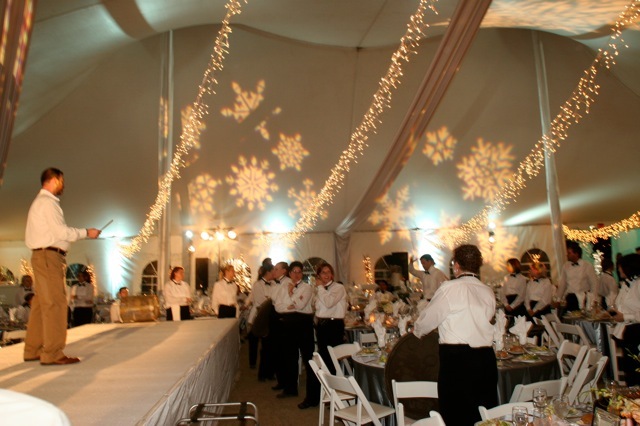 Whether planning for a wedding, holiday party, bar or bat mitzvah, picnic, fundraiser, anniversary, or an intimate gathering of friends and family, all of us at Seasons Gourmet Catering work together to make your special event a success! 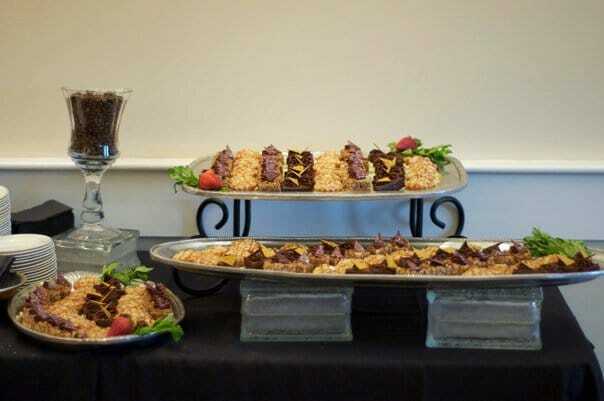 "I hired Seasons Gourmet to cater two corporate events, and I have nothing but nice things to say about Stuart and his team! 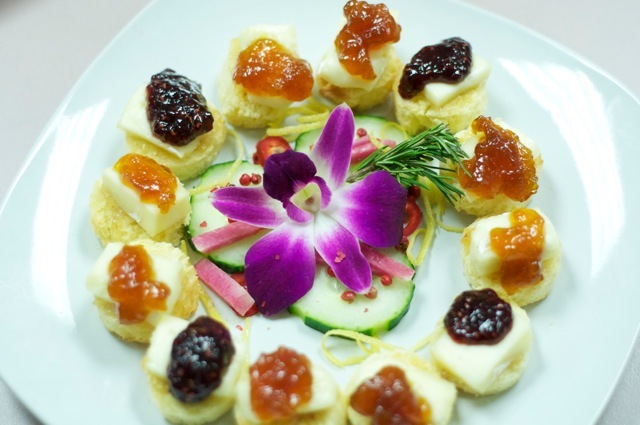 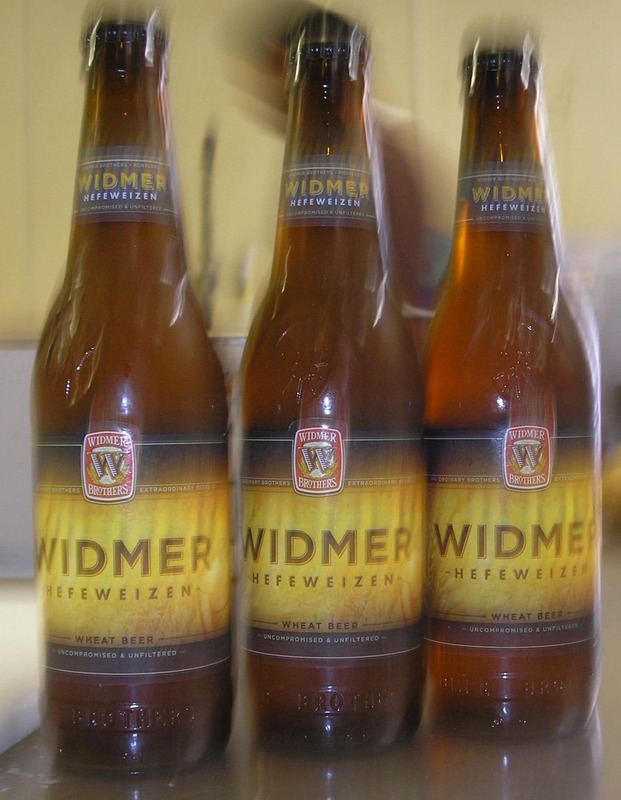 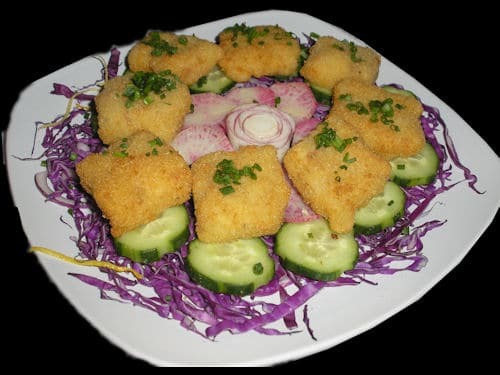 The food is great, the pricing is very reasonable, and the level of service is top notch. 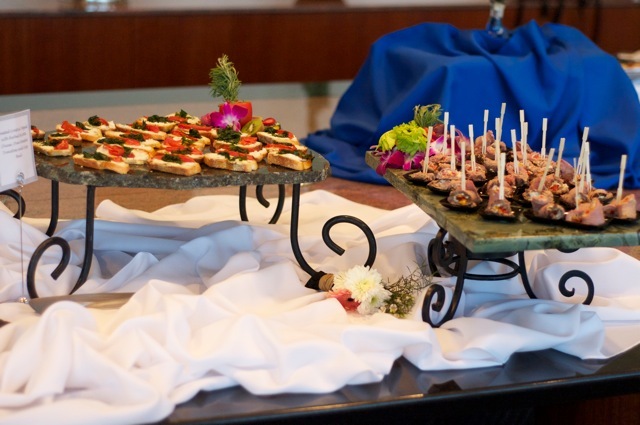 Events are stressful, and Seasons Gourmet makes the food part easy. 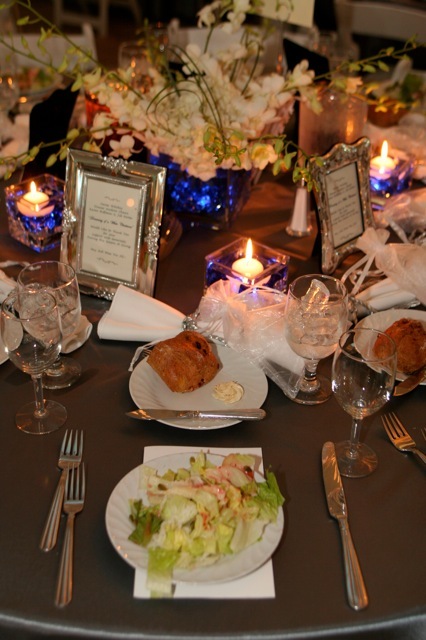 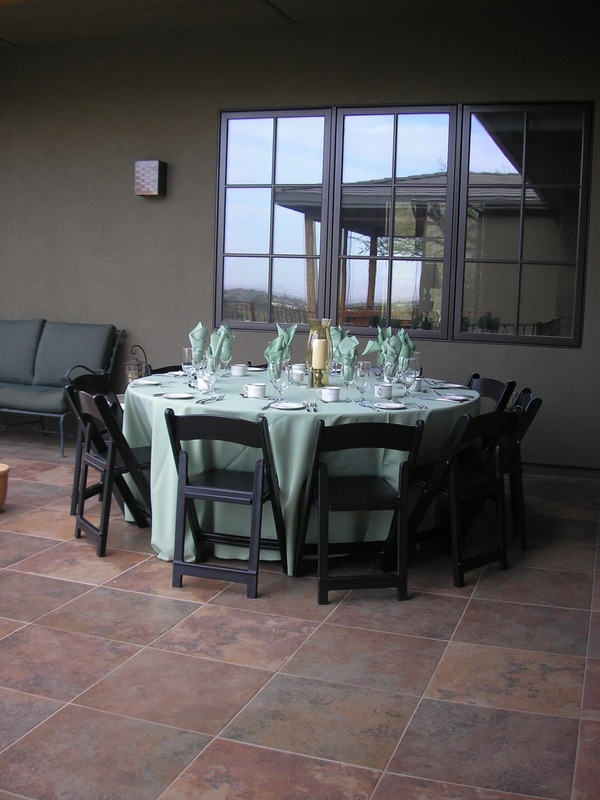 I would highly recommend Stuart and his team and will be using them for all my future events!" 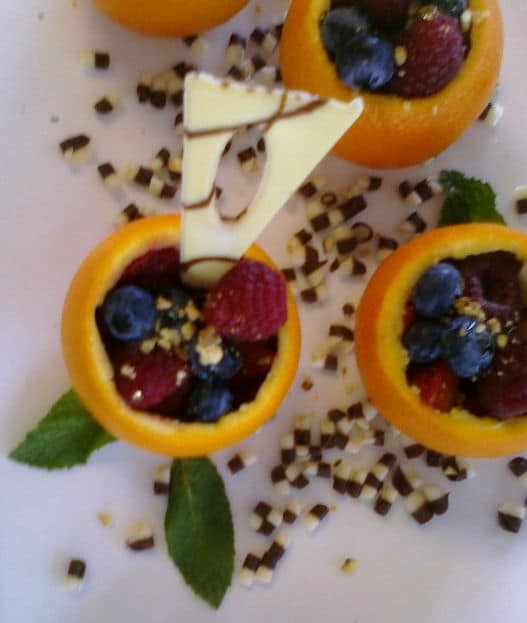 - Nicole D.
"Simply the best! 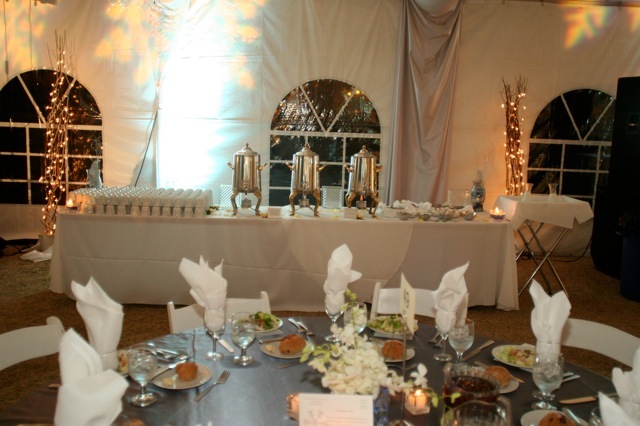 Stuart catered my wedding, my baby brunch, sister's wedding, sister's baby brunch, and mom's wedding. 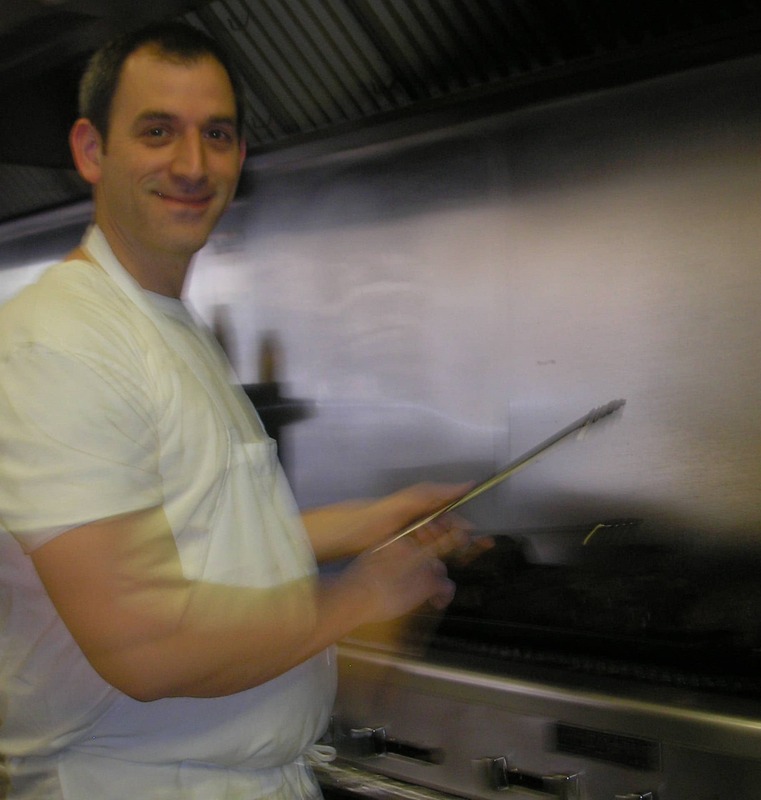 You cannot get better than Stuart. 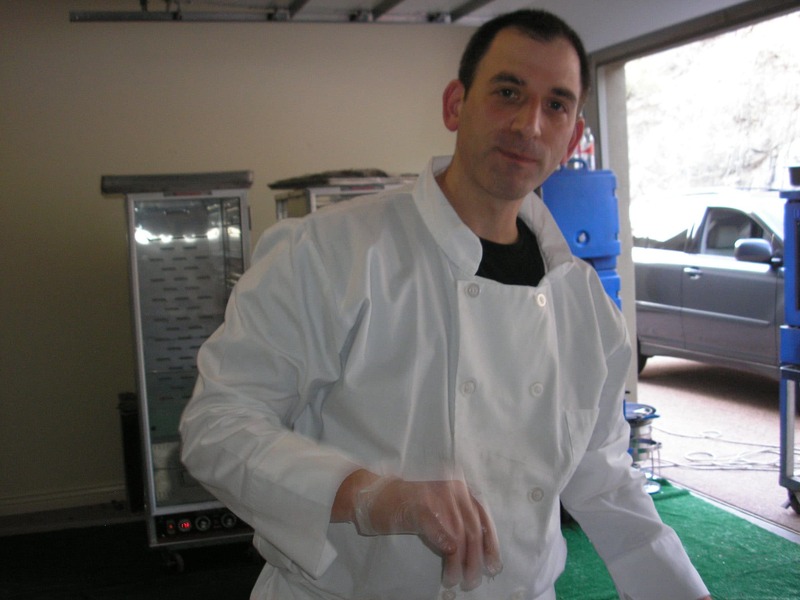 He will work hard to give you and your guests an amazing dining experience. 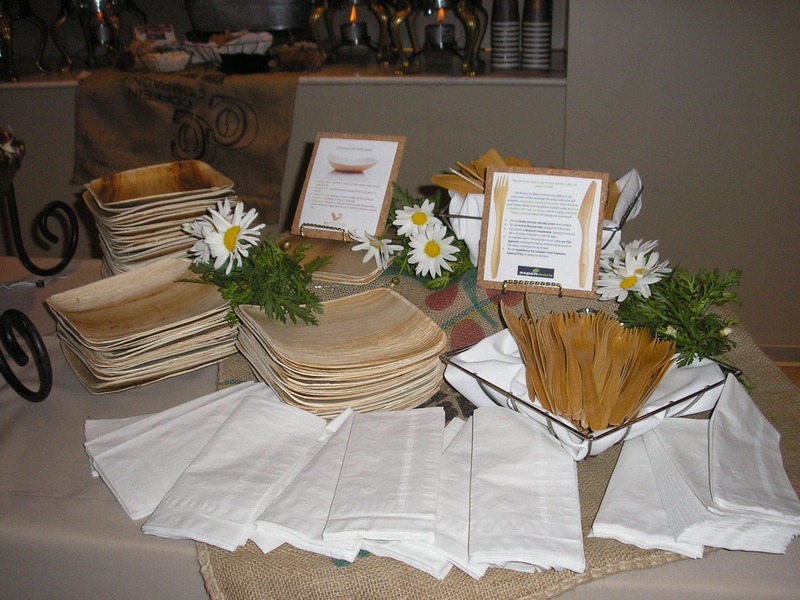 He is excellent about working around dietary restrictions too!" 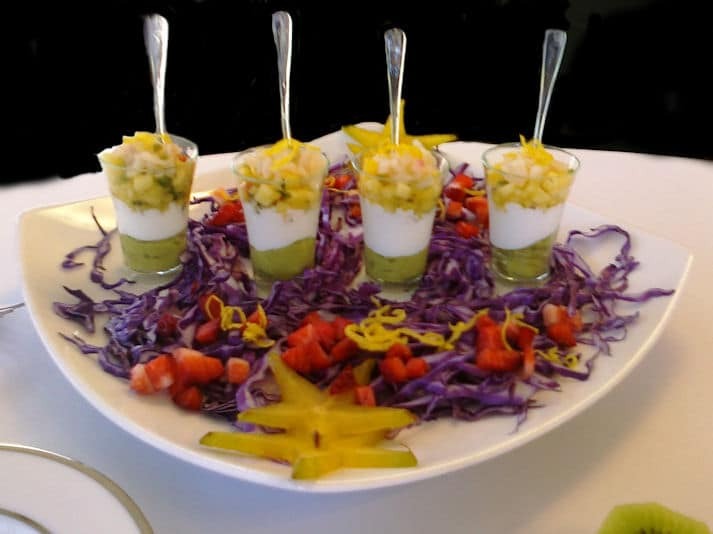 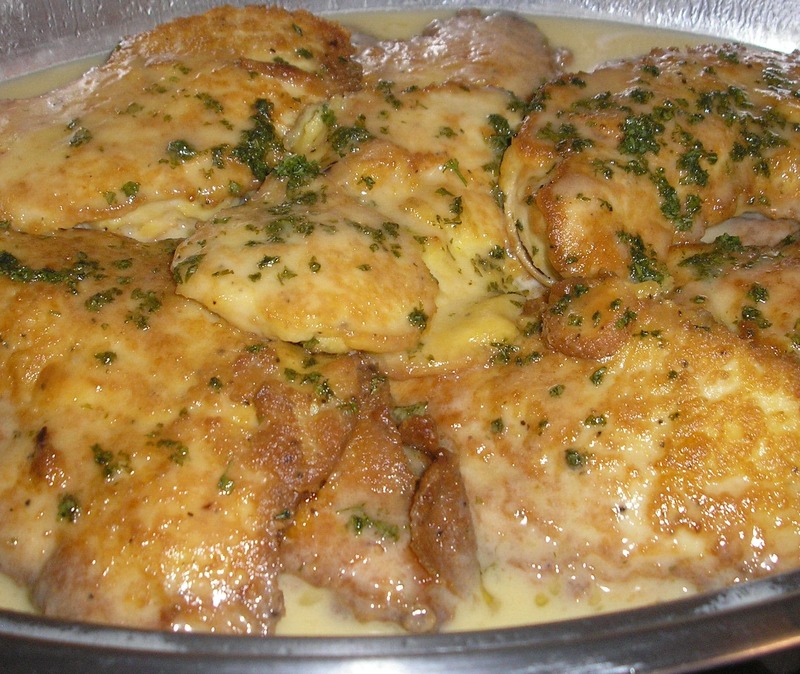 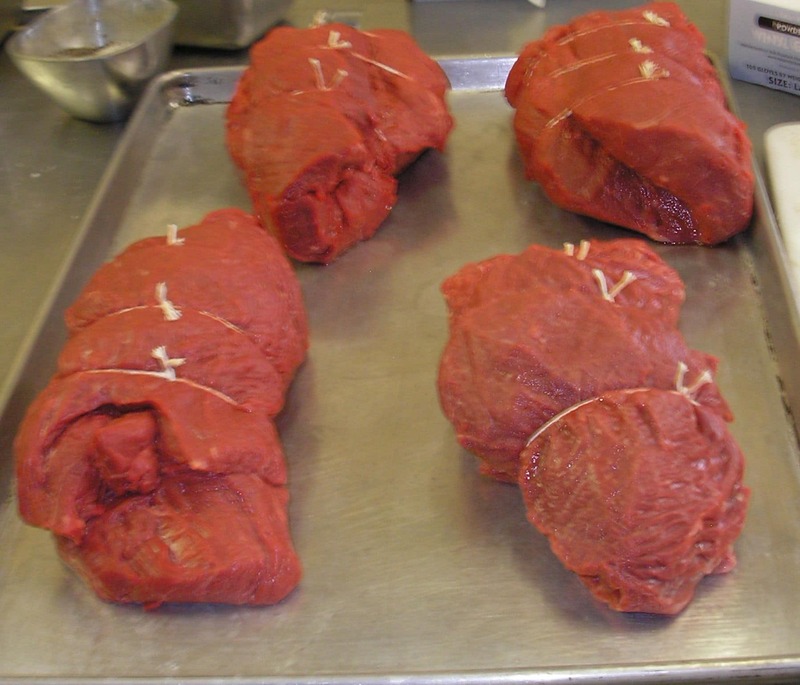 - Jessie R.
"I used Stuart once on a whim and he's been my go to guy ever since, his recipes are EXCELLENT, his presentation is fabulous and his pricing it very reasonable. 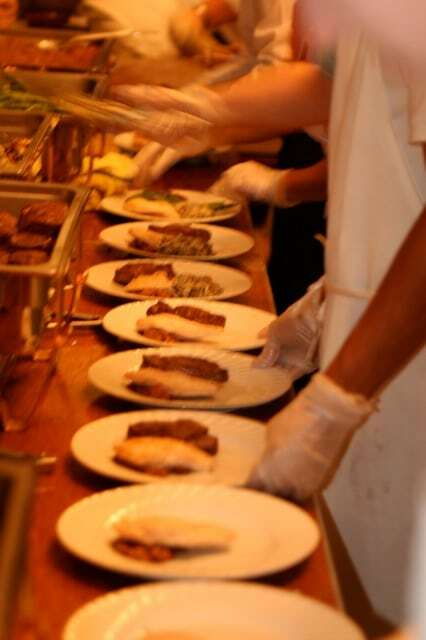 I have no problem recommending him to others, he's as good as it gets." 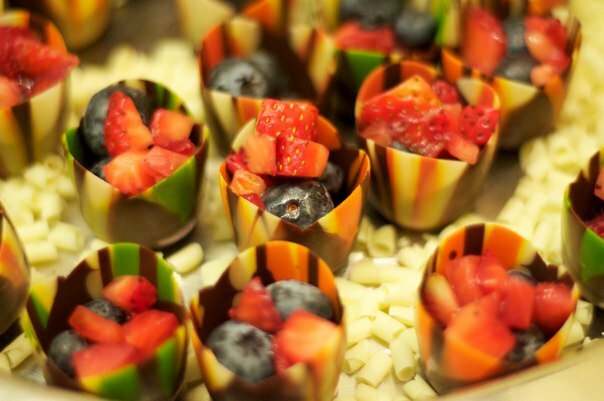 - Sheena M.